I love the feeling of encountering something ambiguously familiar. That name that’s on the tip of your tongue when you see someone. That song that you just can’t place. I found a song that gave me just that feeling, so I talked to the guy who wrote it. 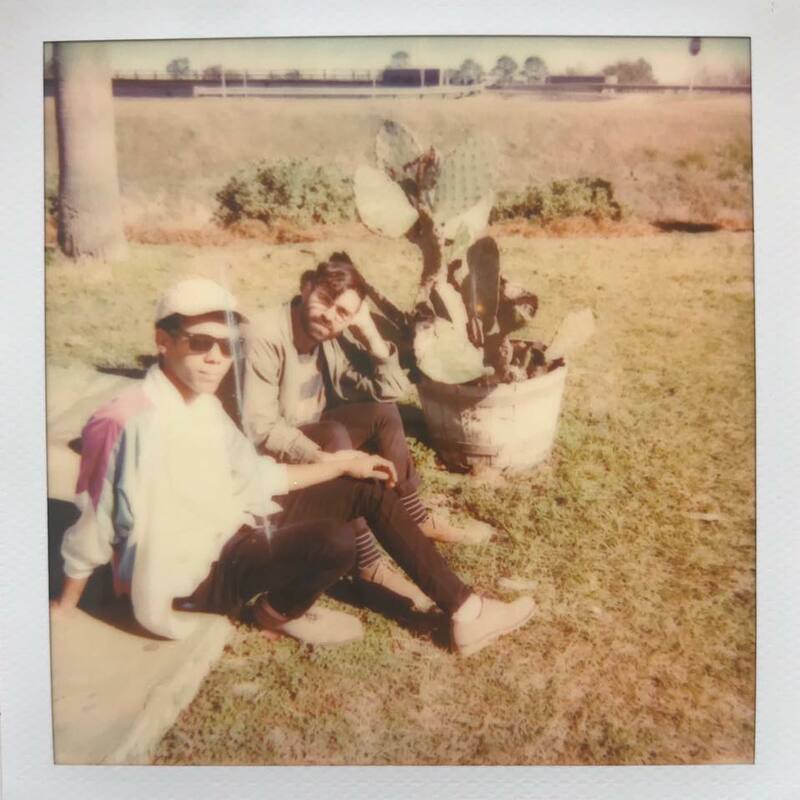 Matthew Messore returned home to Florida with a list of unfinished tunes and an urge to make some new music. The move disrupted his old project, Dear Tracks, but it wasn’t the end of the world. Just like his life, his style was different than before. All the change was an opportunity to create something fresh, rather than an unfortunate end to a previous band. Over the course of a year, Matt journeyed from Michigan and Oregon before settling back in his home state. Dear Tracks’ performing days may have been lost over the thousands of miles, but its fans weren’t. Actually, they continued to reach out to Matt in his new home. David Carey was one of those fans, and exactly who Matt needed for a new sound. The duo created Cathedral Bells, a band dedicated to dreamy, self-produced shoegaze of the highest quality. They succeeded. “Ethereal Shadow” is driving, washed out, synthetic goodness. I promised I’d tell Matt what song it reminded me of, but alas, for now, it will stay in that familiar ambiguity. But maybe that’s where it belongs, blurry from staying out all night to help forget the rest of your life. It hits all those familiar spots, but for whatever reason, I can’t say why. All that’s left to say is that it’s great, and it should be your late-night anthem this weekend. Cathedral Bells’ self-titled cassette drops on February 1st.